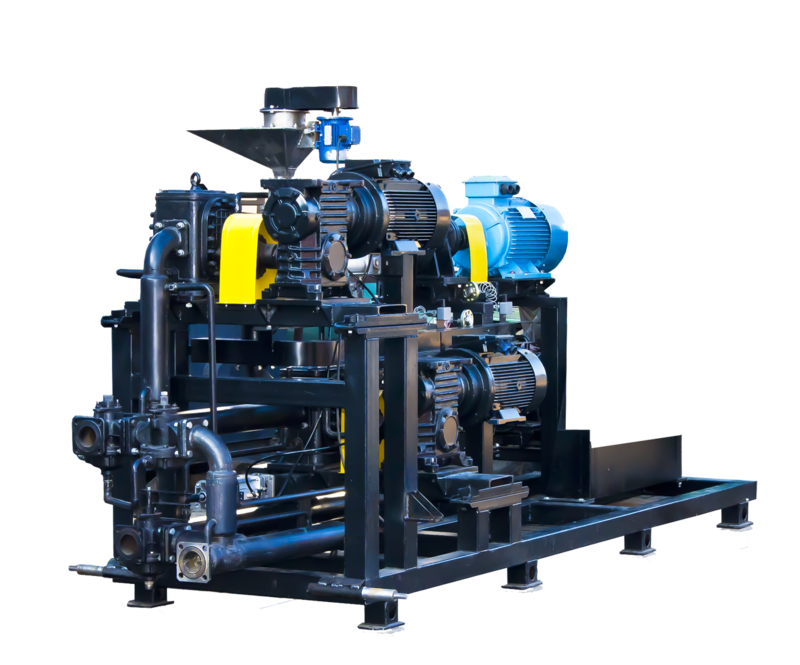 UVB-2 bitumen modification unit is designed for preparation of modified bitumen by introduction of polymers into straight bitumen. Modified bitumen is used in road, bridge and overpass construction and repair. The unit is designed for facilities involved in repair and production of asphalt road top, water-proofing of structures and soft roofing. Increased road construction and repairs leads to growing modified bitumen demand. 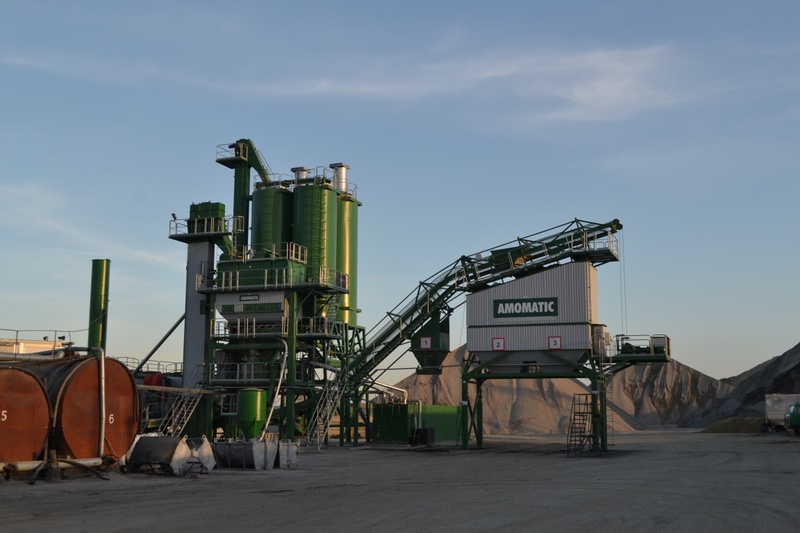 The continuous 20 m³/hour plant is a perfect solution for high volume production. The two production streams take some load off the mill’s cutting parts and increase the mill’s service life. Increasing road construction and repair market leads to growing modified bitumen demand. The 20 m3/hour unit solves that problem. The double stream process used in this unit reduces load on the shearing part of the mill and extend mill service life. 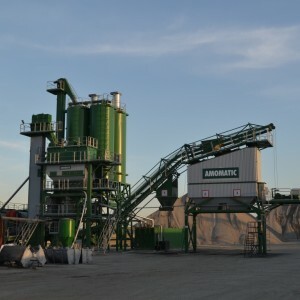 The plant is equipped with oil heating and can be operated in manual or automatic mode. It can be operated indoors and outdoors – containerized in the latter case. The plant can be equipped by optional equipment for modification of bitumen with materials other polymers on customer request.